I received many inquiries and updates about Country & Stream Honey Eye Roll-on ever since I posted it on my Instagram during my Japan trip. Even though I’ve only used it for just two months, I’m eager to say a thing or two about it! It’s uncalled for. If you know me, I don’t make a review on any skincare that quickly, usually just first impressions. But this is a once-in-a-blue-moon situation we’ve got here. Over the past year, I’ve been lucky enough to be given several eye treatment products from various brands for me to try. I don’t usually go out and buy different ones because A, they are mostly expensive. B, my experience in the past isn’t exactly a swell as my eyes often felt stung or got watery when I wore them. So when I found the ones that work for me, I stick to them (e.g. 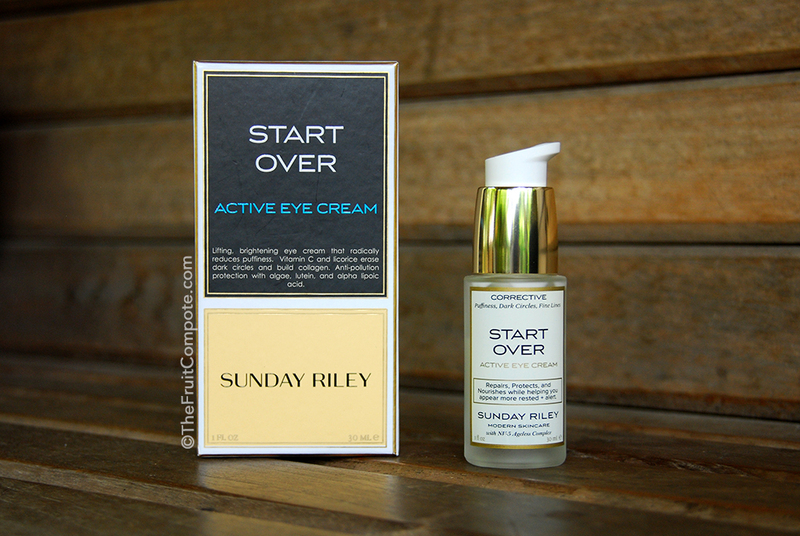 Sunday Riley Start Over and Kahina Eye Serum). Thank goodness these three that I’m about to share happen to be friendly on my eyes (and skin). I have no trouble using them on a daily basis. As always, eye treatments are always a hit and miss with people. I can’t promise you anything other than my honest opinion based on my own experience. After a face serum, another form of serums started to come along. It’s natural, I guess. Years ago, I was one of those skeptics doubting the efficacy of serums. I thought it’s one of those marketing gimmicks, trying to make us spend more. You do realize serums are usually on the expensive side, right? Enter an eye serum. I wasn’t intrigued until I came across this product. It sounds.. believable. I know it promises the many things any other eye treatment products do. I kept thinking to myself, “Do I need this? What are the different ways can I use it for?”. The curiosity just got to me. If I never try it, I’ll never know. The price point was still within my budget. At that time, I saw my friend Nic used this too and she likes it a lot (read her review here). So into the cart it went. 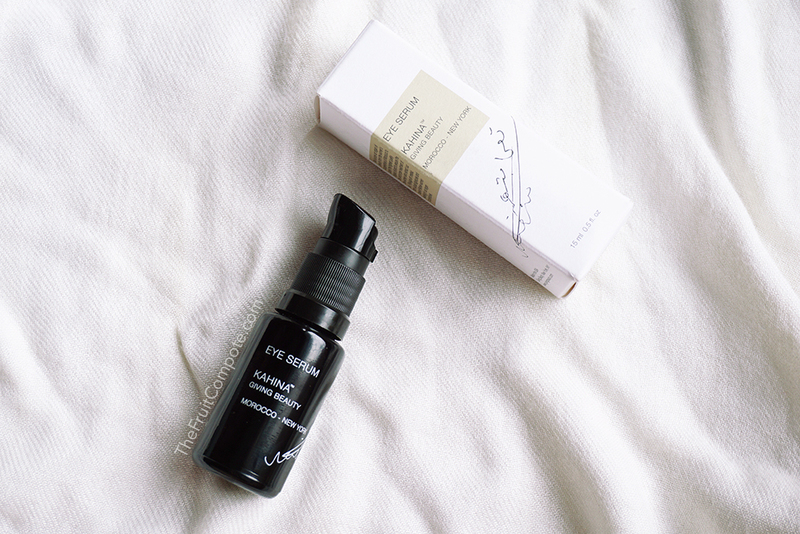 Kahina Giving Beauty Eye Serum.